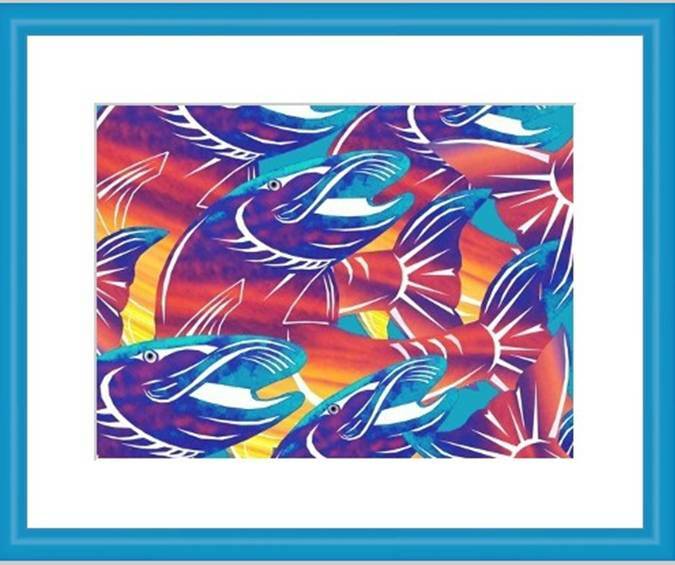 Artwork was inspired from a memory Sherri had while out fishing for Muskie. The fish are made out of a sunset taken while out on the water. Photo Inspired Art (PIA): Is a more technical mixed media which combines photography, photographs, illustrations, creativity, imagination and graphic design. 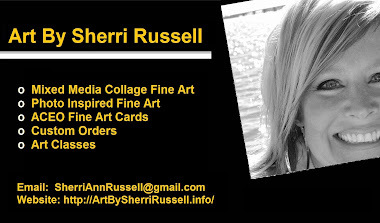 Sherri believes that “the beauty of a photograph does not stop merely at its existence, but at its potential”. This limited edition 11" x 14" photo is matted in a 16" x 20" frame. Only 150 will be printed and sold. Frame colors are black, purple, white or turquoise.